TERC’s partnership with CASIS involves the program Windows on Earth, which gives people of all ages a chance to discover their home planet from a new and spectacular point of view. Every day, astronauts aboard the Space Station take hundreds of photos of Earth that are both scientifically valuable and beautiful. All these images are archived online for everyone to explore. 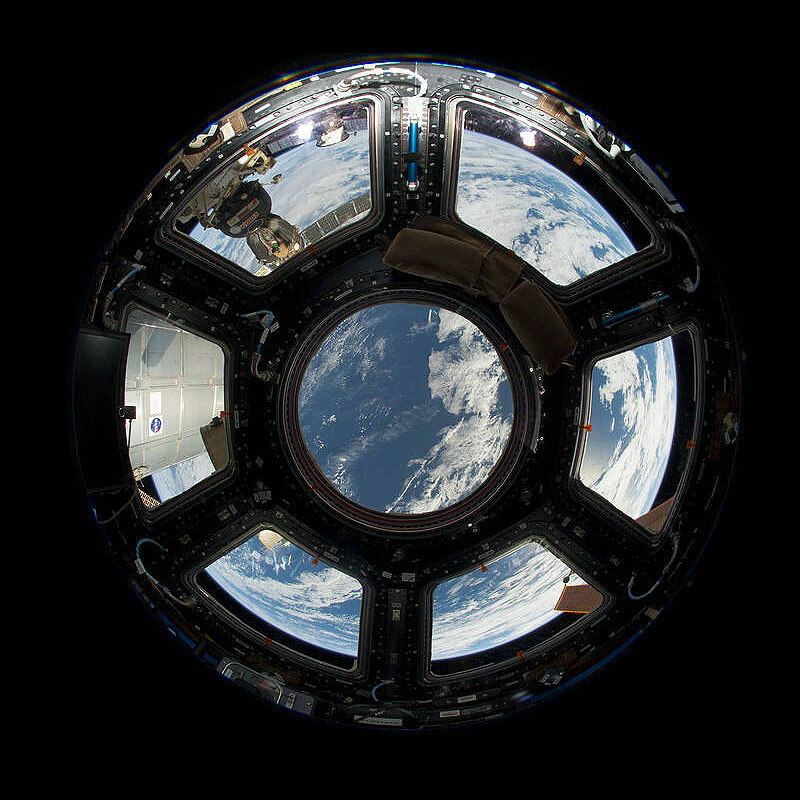 Mystery Images from Space is a structured STEM activity for exploring images in the Windows on Earth library. TERC offers a deep, meaningful, comprehensive engagement in STEM education for all. For more information visit www.terc.edu, follow @TERCTweets on Twitter, or email contactus@terc.edu. Windows on Earth hosts a huge archive of awe-inspiring photos taken by astronauts onboard the International Space Station that teach students of all ages about our fascinating planet!